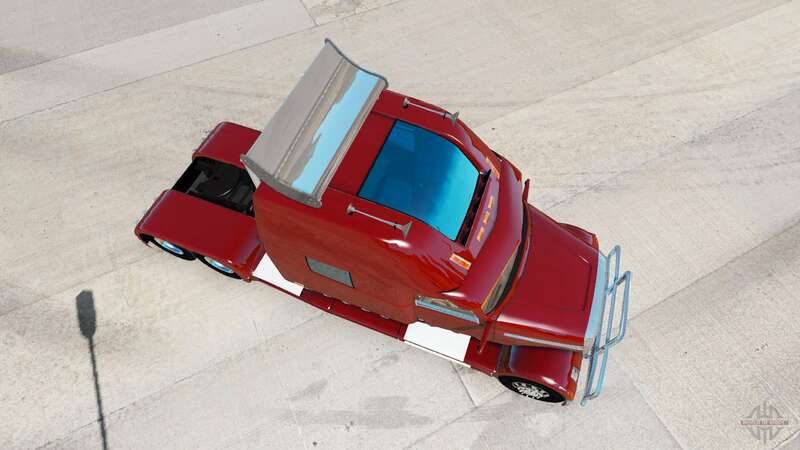 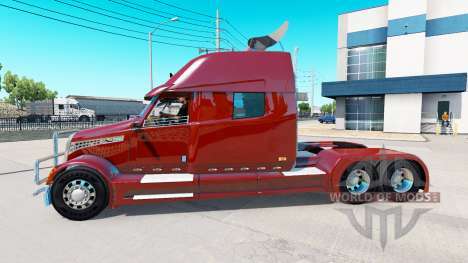 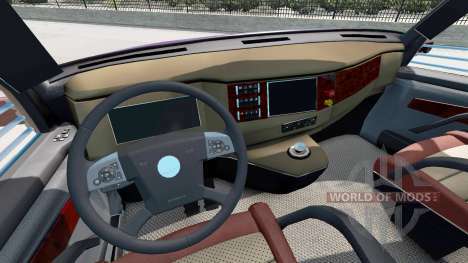 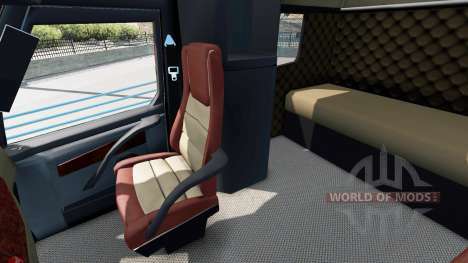 Concept truck 2020 Raised Roof Sleeper for American Truck Simulator. 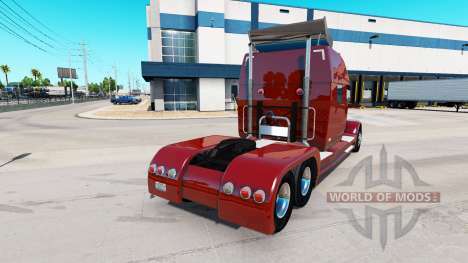 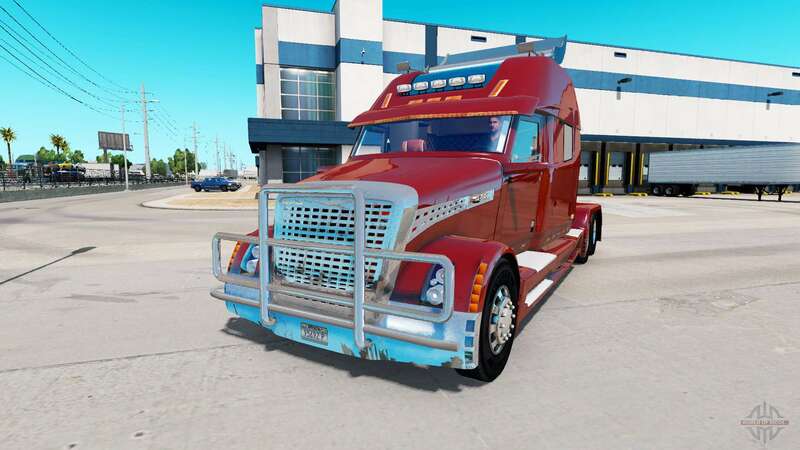 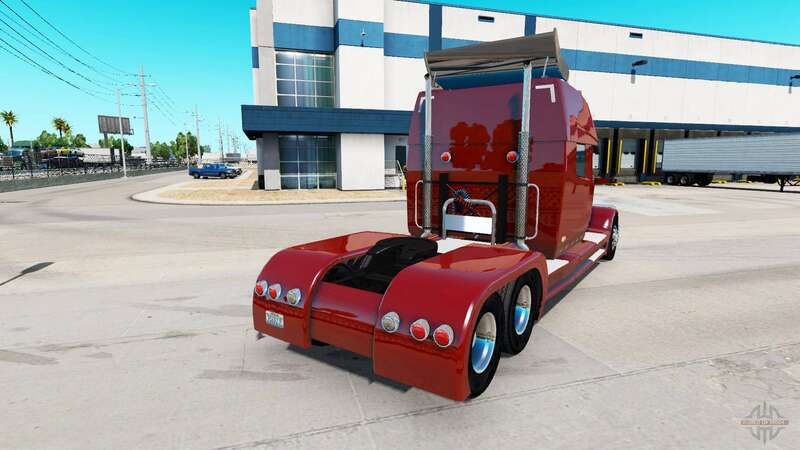 Modification was tested in game version 1.4.2.2 s.
You can buy in the showroom Kenworth. Download mod Concept truck 2020 Raised Roof Sleeper for American Truck Simulator from the links below on the page.